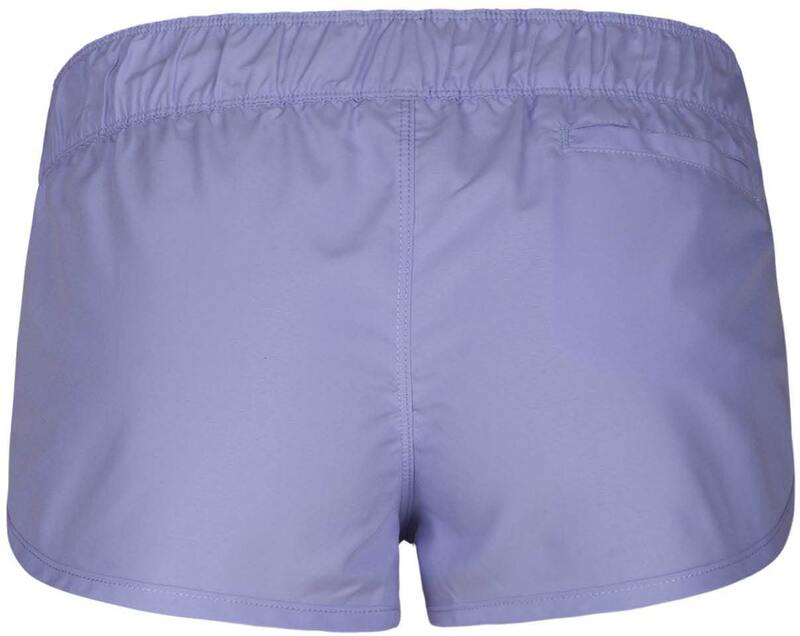 The one and only pair of shorts you need to wear to the beach this summer. The Hurley Supersuede Beachriders are an excellent choice. 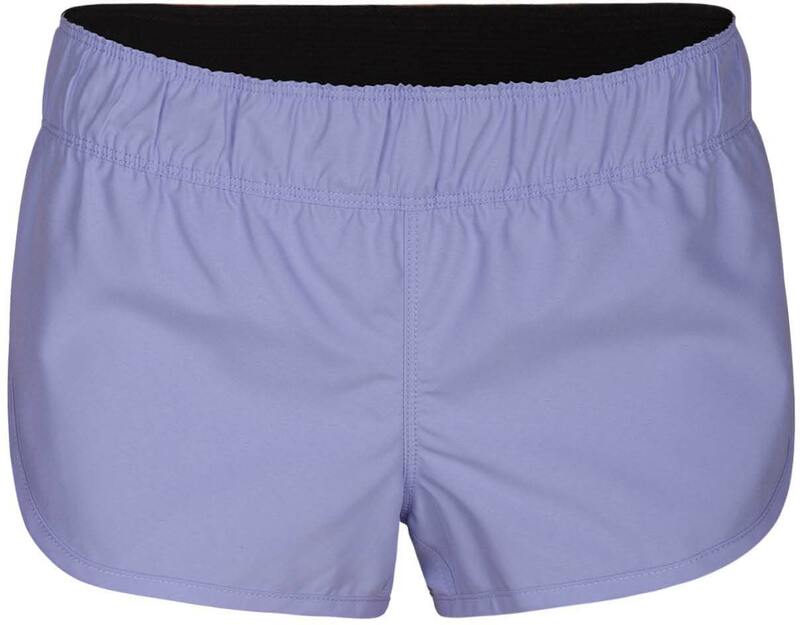 These puppies are made out 100% recycled polyester so you can feel good about looking good and a stretch elastic waistband that'll cling on tight for when you wipe out into a wave. What else do ya need?